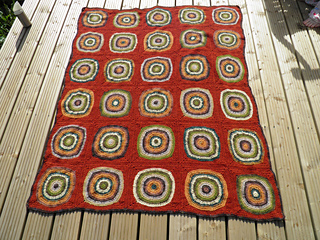 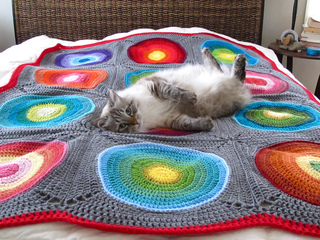 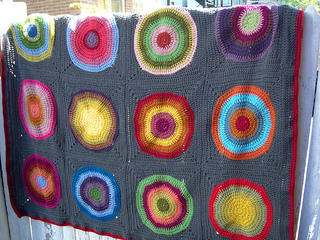 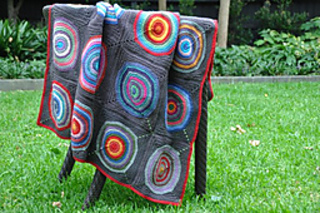 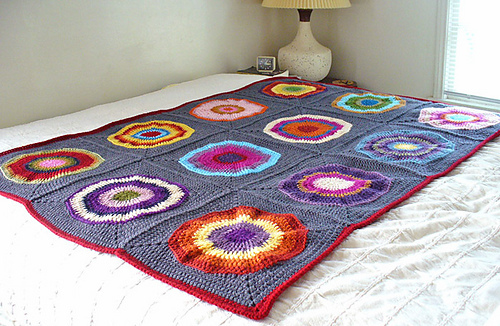 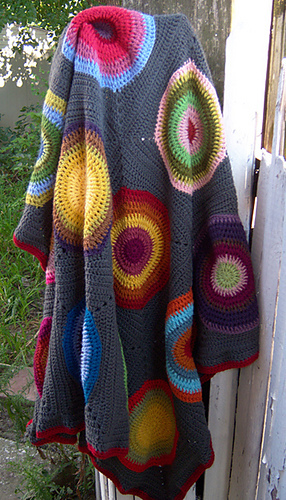 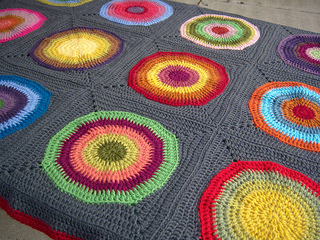 This afghan is a fun use of scraps and a low-stress way to experiment with color. 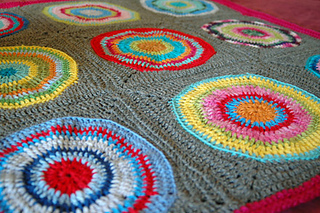 Try it with a self-striper and let the yarn do all the color work for you or mix and match your own color combinations. 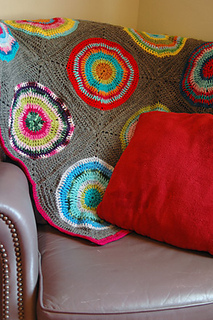 You almost can’t go wrong with this fun and easy-to-make home accessory.